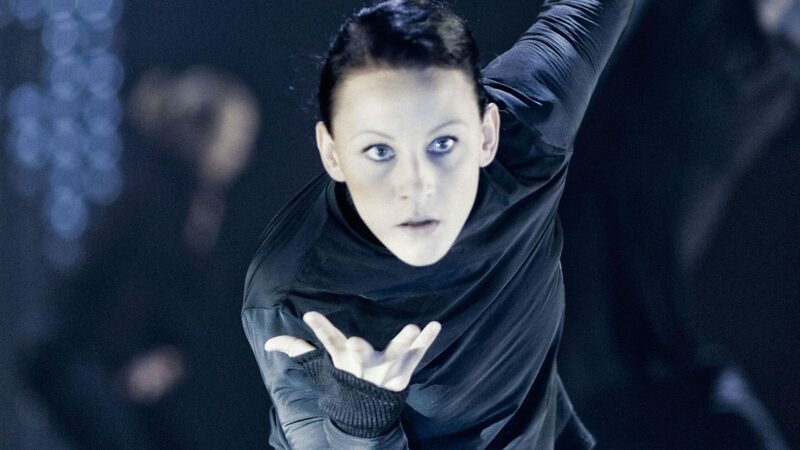 Tero Saarinen originally created Scheme of Things, an emotionally charged and visually powerful study of relationships, for Nederlands Dans Theater 1 in 2009. The sextet was introduced into Tero Saarinen Company’s own repertoire in 2011. Scheme of Things was originally created for the acclaimed Nederlands Dans Theater (NDT1) in 2009. A study of relationships and the patterns of behaviour that repeatedly manifest themselves in life, the working title was Bad Timing. “I was wondering, is there a set pattern for how things always go, in relationships and in life in general? Why is it that every so often one of you is ready for an encounter, but the other is not?” Saarinen explains the creative process.